Lisbon is a very beautiful city, situated at the Tagus River basin. It is one of the oldest cities in Europe, with archeological remnants dating as far back as the pre-Roman and Roman periods. A social programme will be designed to enable you to visit and experience some of the most beautiful parts of Lisbon and surrounding areas, and its historic and natural environment. Social Programme I – Pre-conference cocktail & social on Sunday, June 18, 2017. 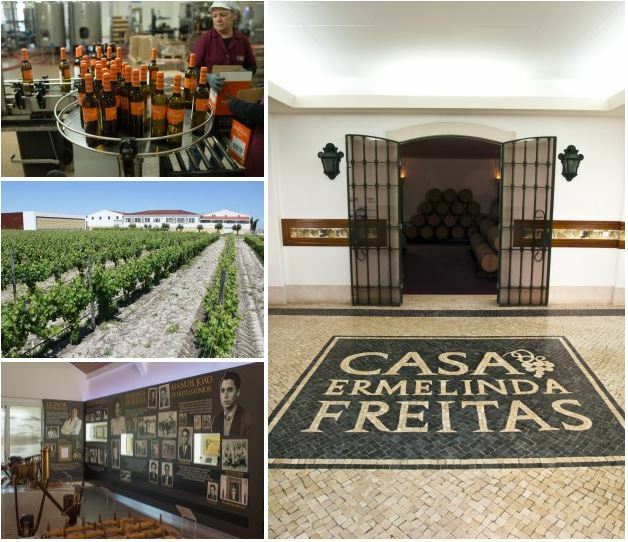 Social Programme IV – Conference gala dinner at “Casa Ermelinda Freitas” winery on Tuesday, June 20, 2017. In addition, optional tours of the city will be made available at competitive prices. Social Programme II – HIPPOTrip Tour on Sunday, June 18, 2017. Social Programme III – “Lisbon by night” walking tour on Monday, June 19, 2017. Registration for the pre-conference cocktail, conference dinner and optional touristic programmes will be available at the conference registration/payment webpage. Welcome to Lisbon! Join us for drinks and nibbles, socialize and pre-register for the conference. 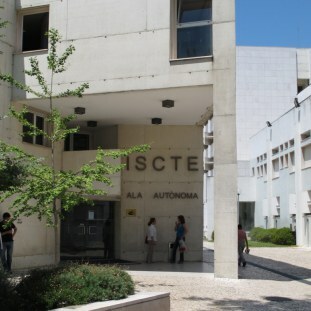 The pre-conference reception will take place at Clube ISCTE, in ISCTE-IUL one of the universities involved in the organizing committee. Address: Av. das Forças Armadas. 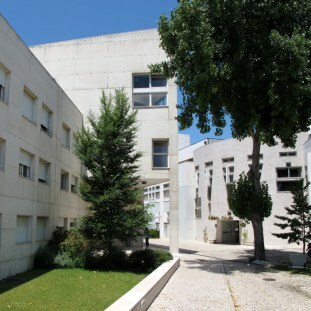 “ALA AUTONOMA” building, floor n. 4. 1649-026 Lisboa. This social programme includes: Train tour (with return trip) with complimentary drinks & biscuits; cocktail reception at the vinyard’s balcony; tour of the “Casa Ermelinda Freitas” museum & winery; Dinner; “Casa Ermelinda Freitas” complimentary gift. Please note that the winery is located outside Lisbon. One train will be rented to accomodate all the conference participants and guests travelling. The departure will take place from the train station Entrecampos on Tuesday June 20, at 5.30pm. We ask all participants to arrive at the station at 5.15pm to ensure a timely and smooth boarding. Please note that there won’t be any delays in the departure time. The train will exit the platform at exactly 5.30pm. Further specific details about this programme will be given closer to the conference.